Articles written by researchers from universities and research institutions in the Nordics. 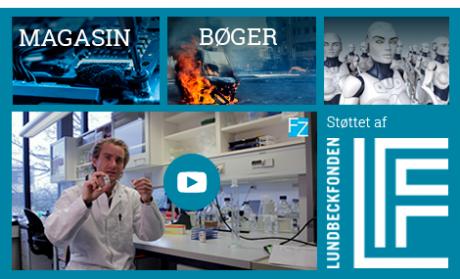 ForskerZonen (meaning Researcher Zone in Danish) is part of our Danish sister site Videnskab.dk. Here, scientists write their own articles about their research or a topic within their field. In doing so, they bring their expertise and knowledge out from the lab and into the open, where they can inform and help shape the public debate. Does your ‘private’ data picture meet the beauty standards of society? COMMENT: Private companies and public sectors collect our data every day and minute. In a democratic society, we need to teach children to become critically aware and understand how data processing and digital technologies really work. The representation of women in video games has been under debate, and this may have caused more nuanced female characters.